In terms of ease of use and simplicity, Worksnaps is a highly effective time tracking alternative among it’s competitors. Worksnaps comes with all the standard features. What that might include? Random screenshots, activity tracking via mouse movement, and keystrokes per minute tracking. It offers a 30 day trial so that users can test drive the software. 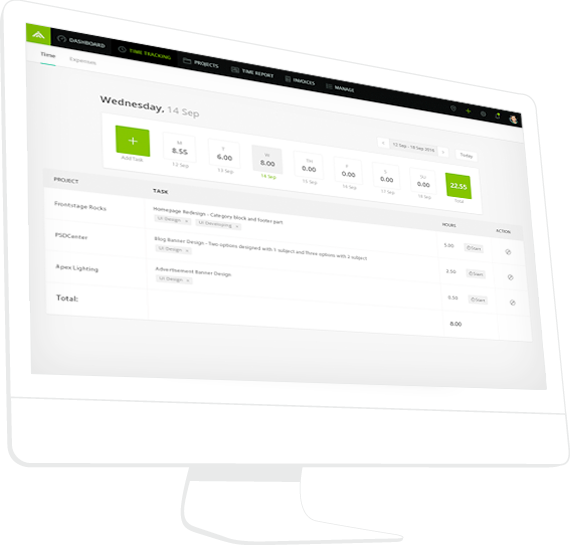 Worksnaps also offers a free trial so you and your team can get acquainted with the system while navigate this alternative. After the trial, the cheapest option will cost you $20 for 4 users, and the most expensive is at $90 for 30 users. Above this user threshold employers pay a fixed fee per each additional user.